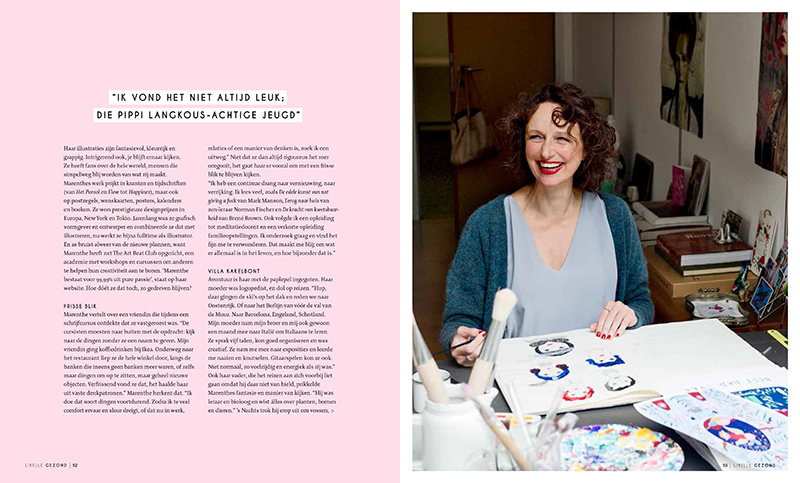 Interview in Libelle Gezond Special, januari 2019. 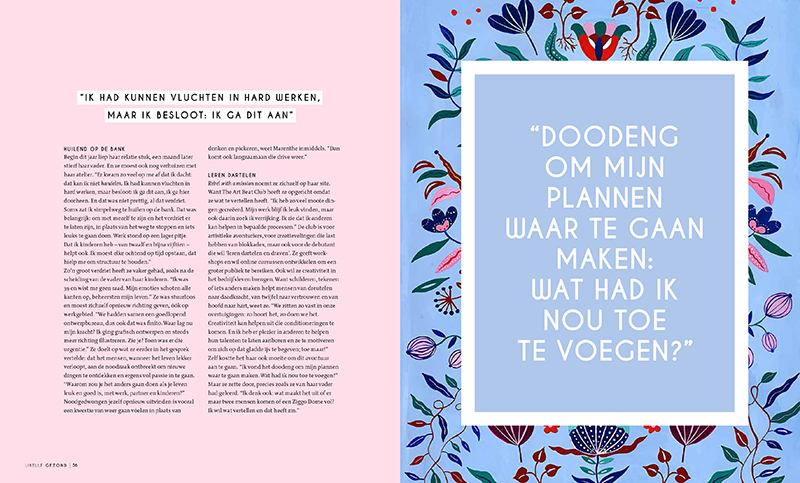 Lees hier het hele interview. Area-2 | Phaidon Press V.S. 100 Fashion Designers | Phaidon Press V.S. Handmade | Ginko Press V.S. Where Women Create | V.S.